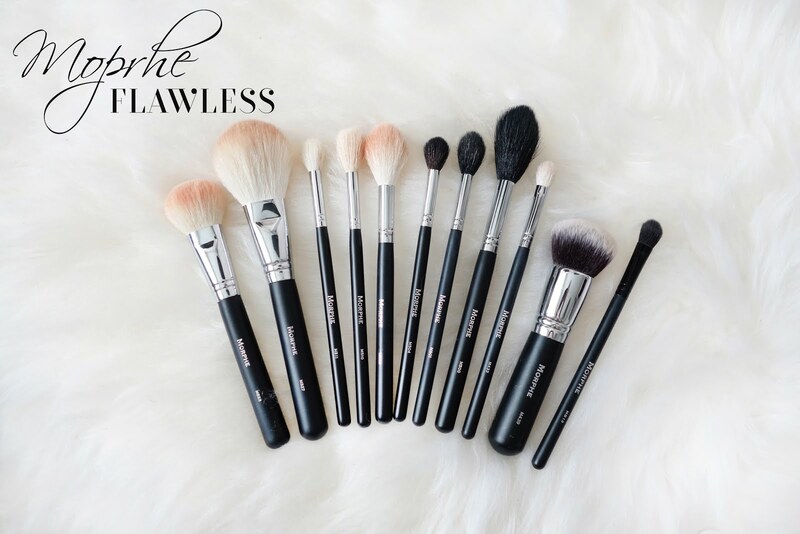 Following my review on the Elite Collection, I have round up the popular Flawless and Master Pro collections brushes that I picked up. 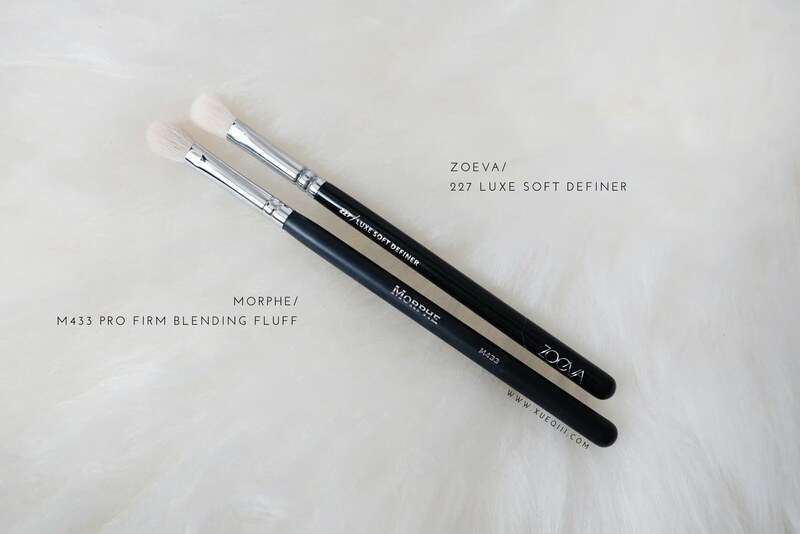 These two lines are very similar in terms of quality and price. 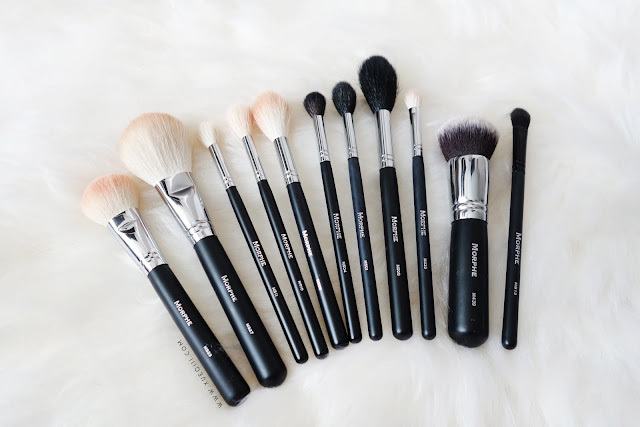 They are more affordable than the Elites and I really recommend looking into these brushes if you are on a budget. M500 Deluxe Pointed Blender $8.99 - This is a sable bristle large fluffy tapered brush that I use to dust away my baking powder or lightly set my face. 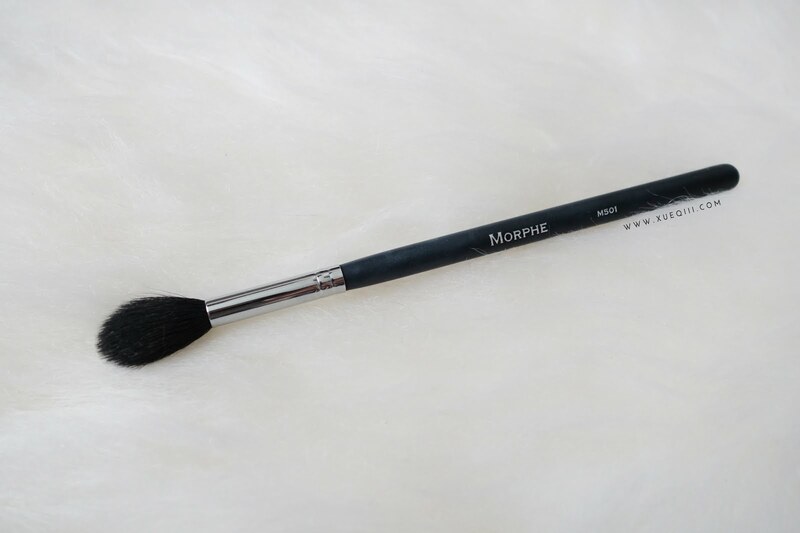 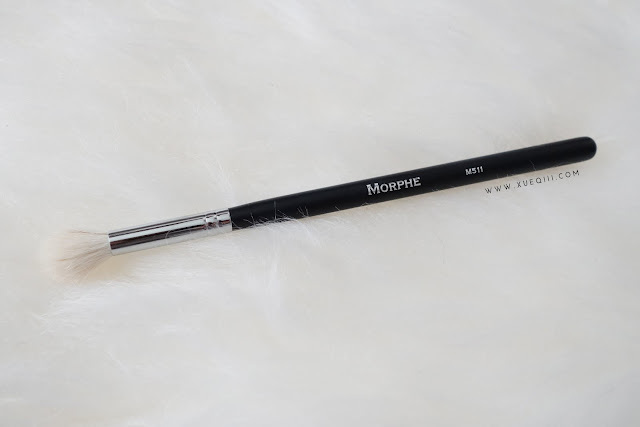 Accordingly to Kathleenlights, this is an affordable dupe for the Mac 137 Brush. 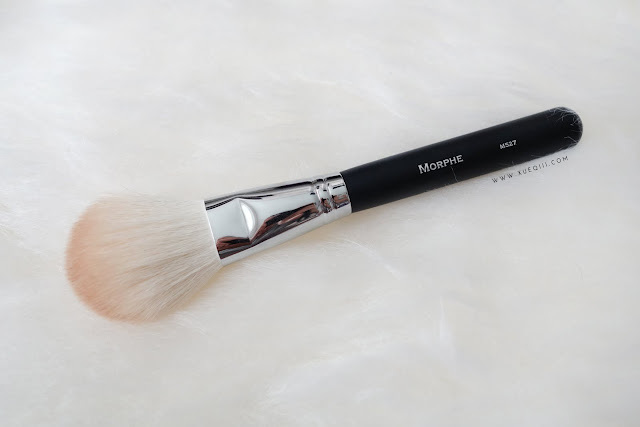 M501 Pro Pointed Blender $7.99 - This is a fluffy tapered brush, smaller version of the M500 and I use this to highlight my face. 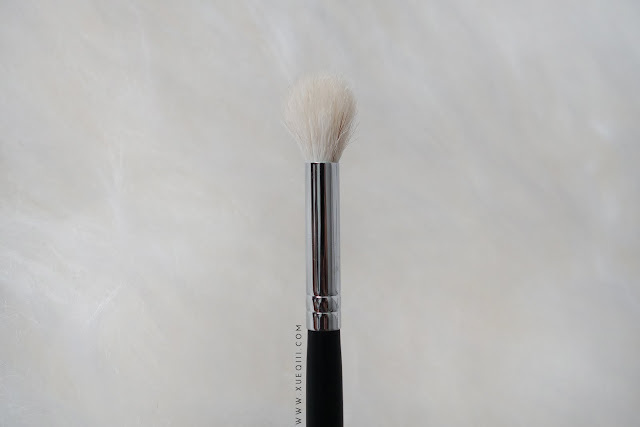 M504 Large Pointed Blender $6.99 - This is a tad smaller than the M504, but is too fluffy for my eyes so I have yet to find a good use for this brush. 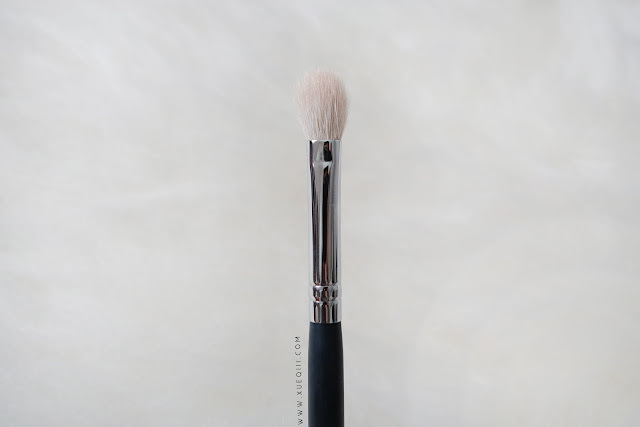 I guess someone with very deep set crease will really enjoy this brush to blend out any crease or transition shades. 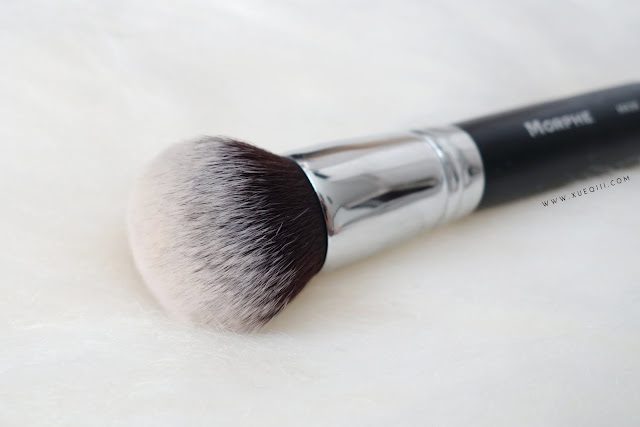 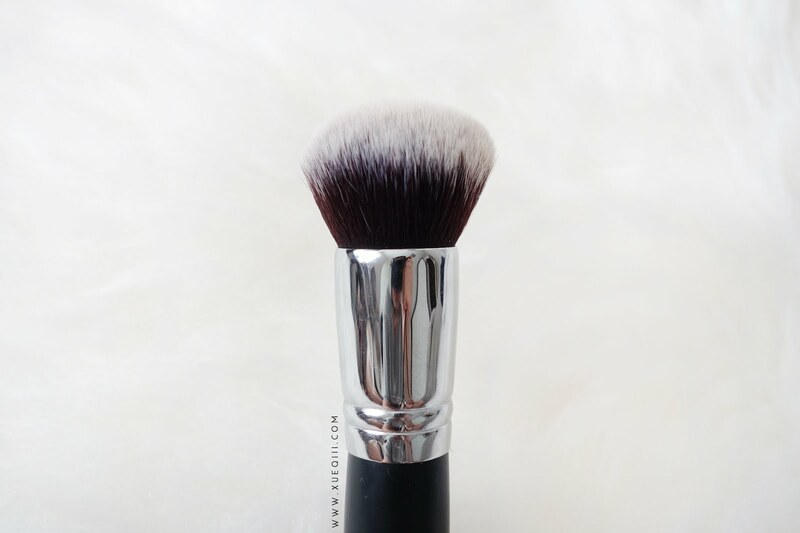 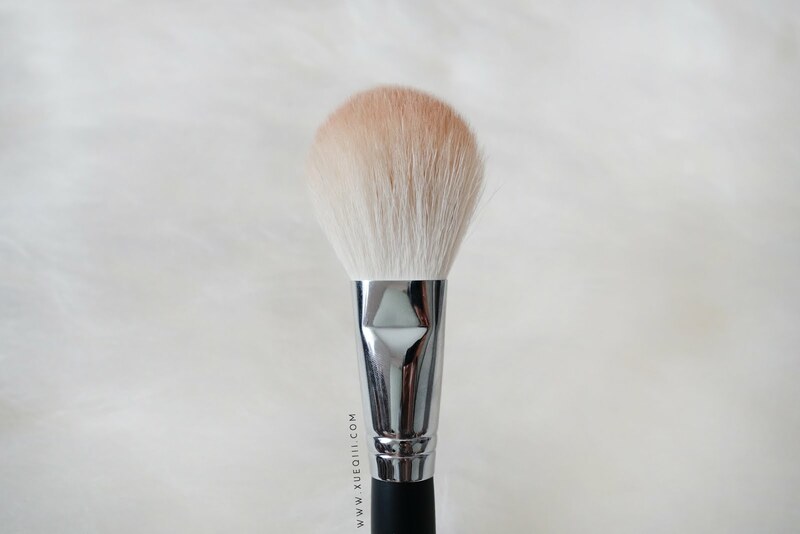 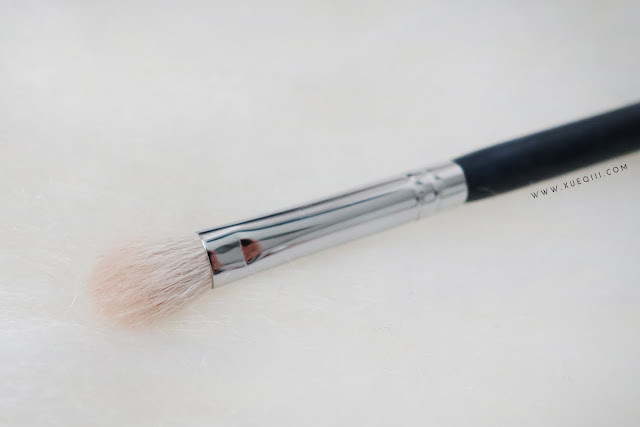 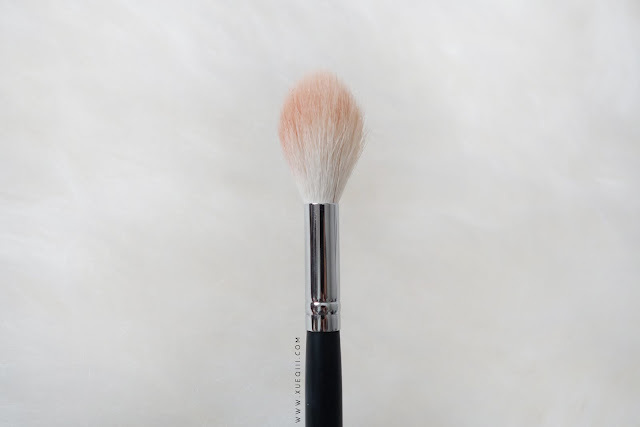 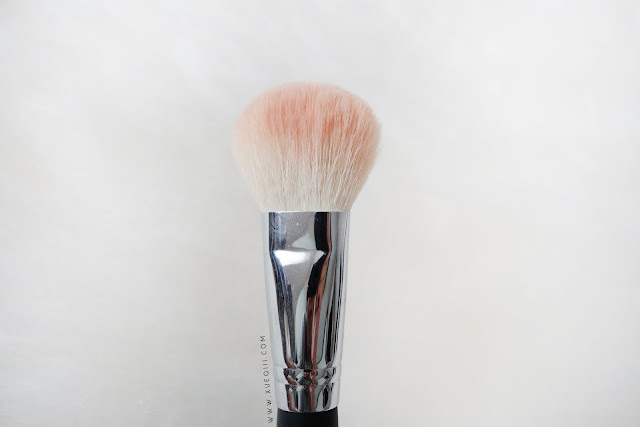 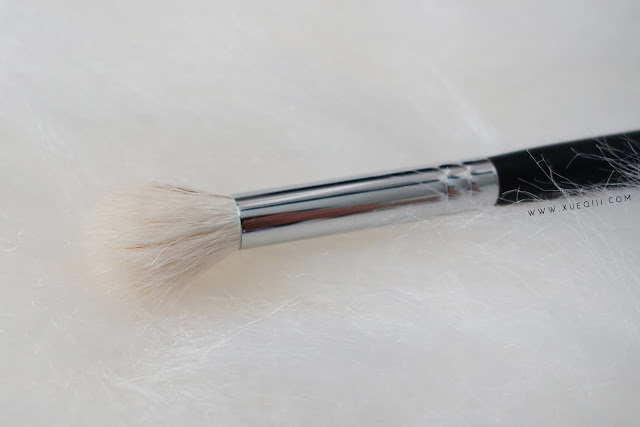 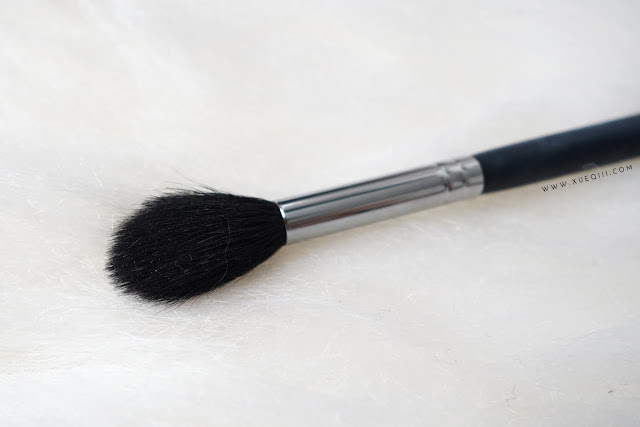 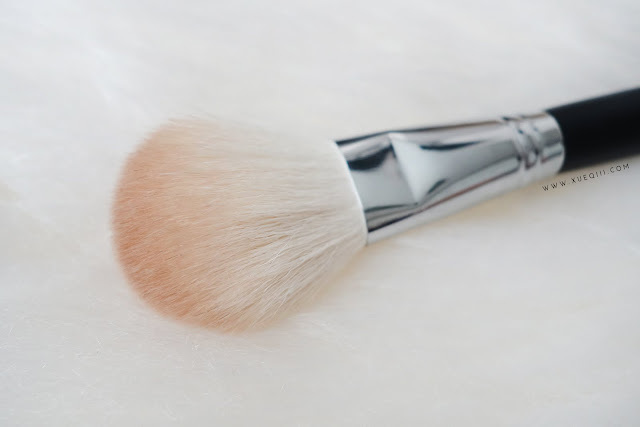 M509 Deluxe Pointed Blender $9.99 - A goat hair fluffy tapered brush that I actually enjoy using as a blush brush. 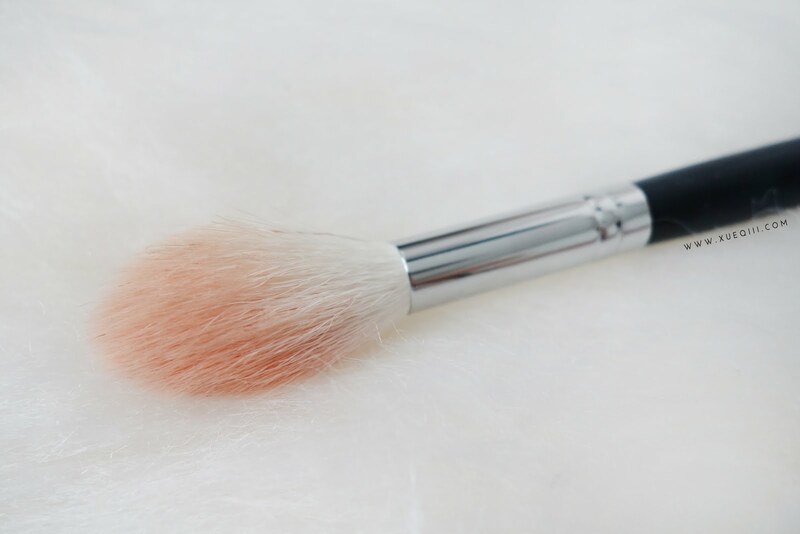 Especially for the more pigmented blushes, the fluffiness of this brush picks up lesser product and applies the blush beautifully. 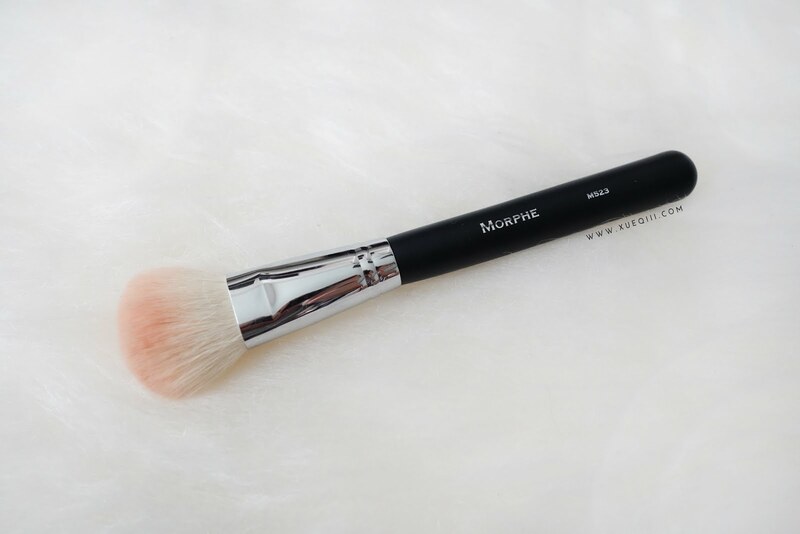 M510 Pro Round Blender $7.99 - This is another fluffy brush with a rounded top that is made popular as a highlighter brush. 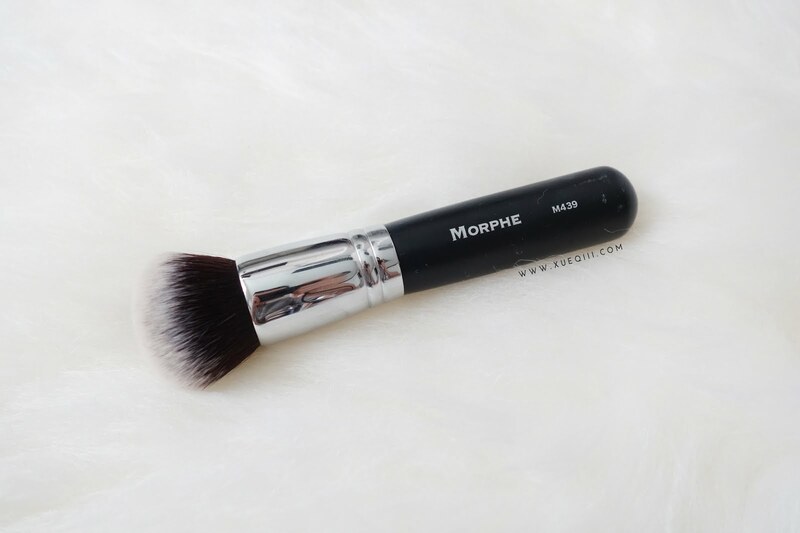 Aside from M501 and my Zoeva Fan Brush, I also grab this a lot for my highlights. M511 Large Round Blender $5.99 - This is very similar to M504 and can be a tad too big for my eyes. 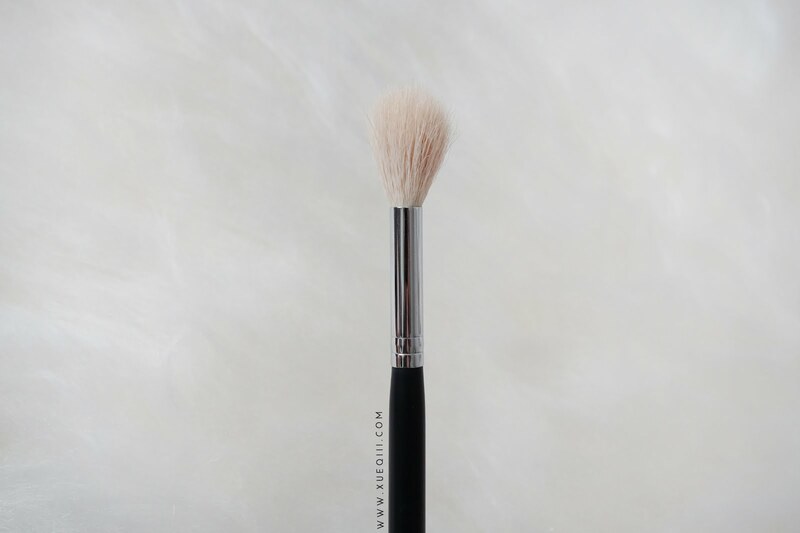 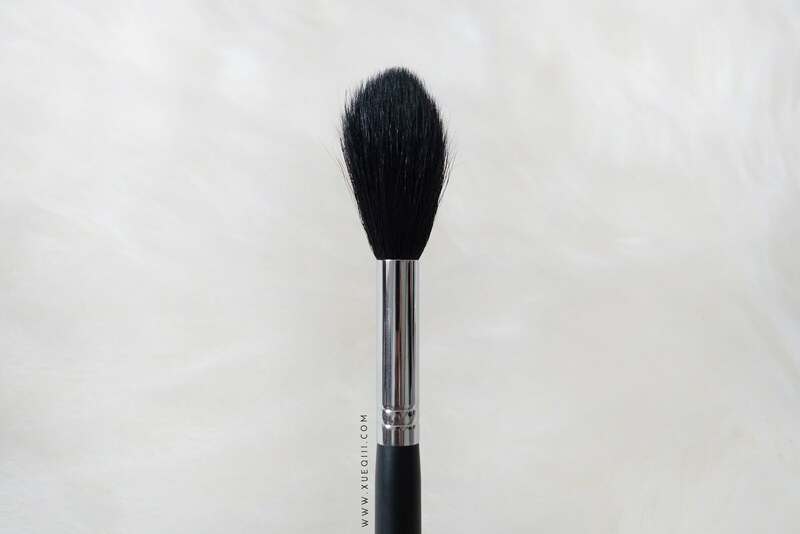 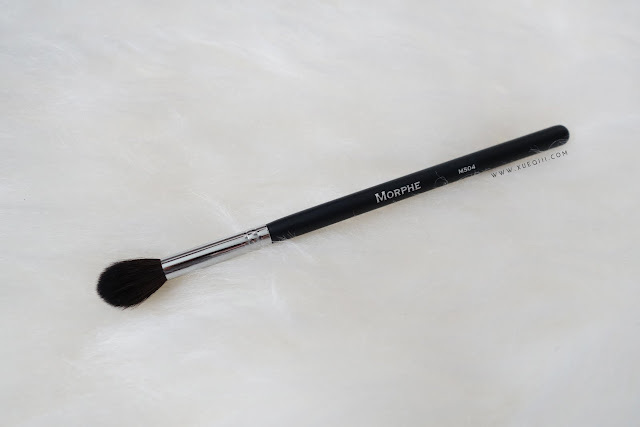 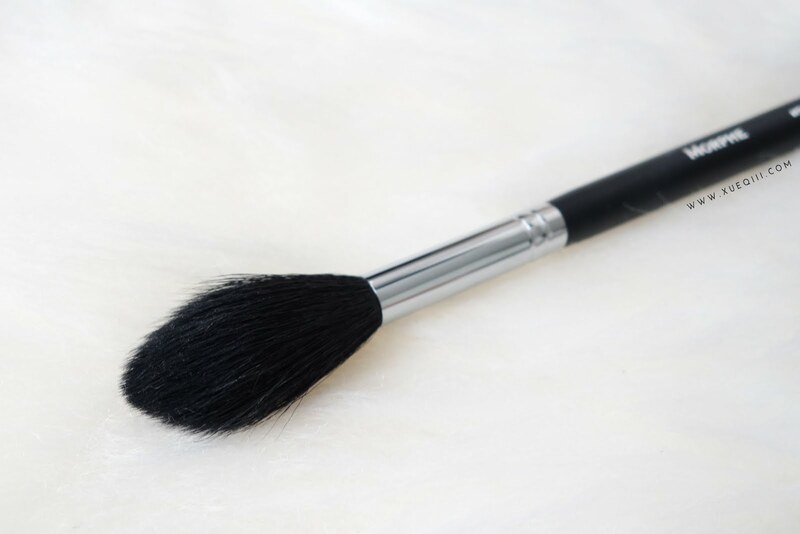 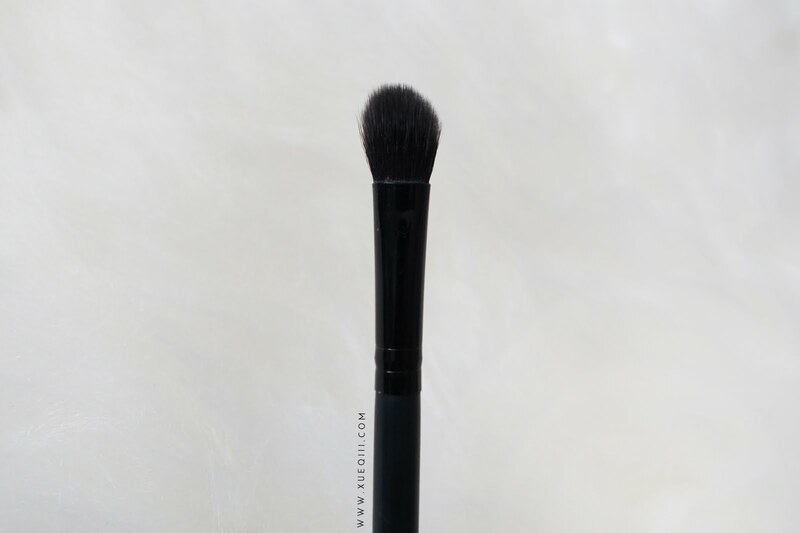 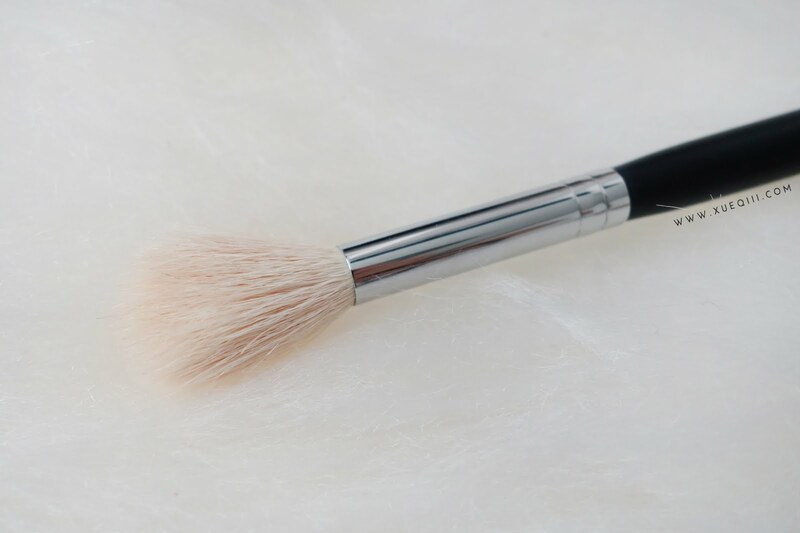 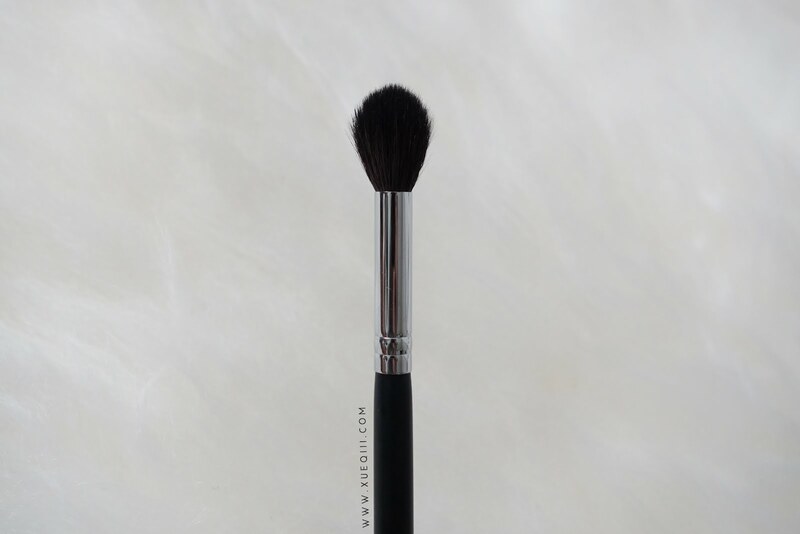 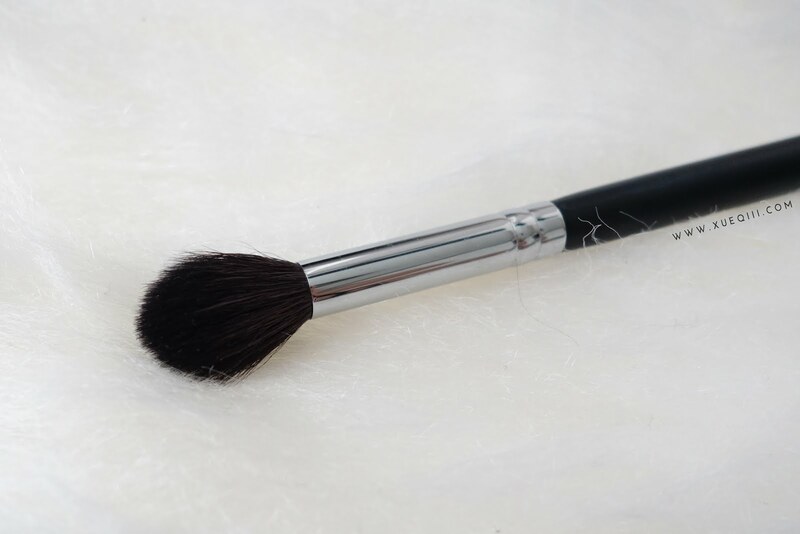 M523 Tapered Powder $14.99 - This is a denser paddle type brush that is good for chiseling out the cheekbones and using as a contour and bronzing brush. 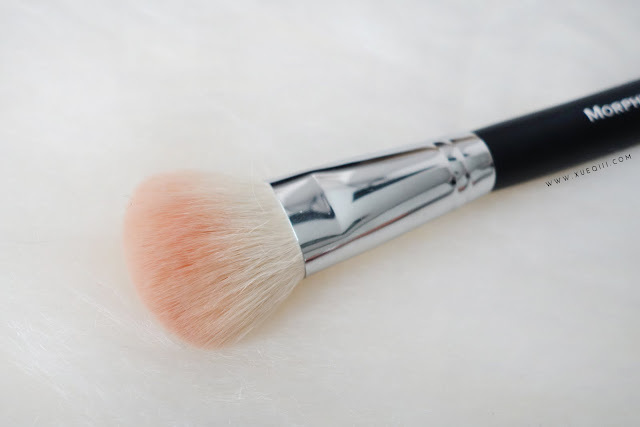 But because this is denser than what I prefer, sometimes it can move my foundation beneath, so I rarely reach for this. 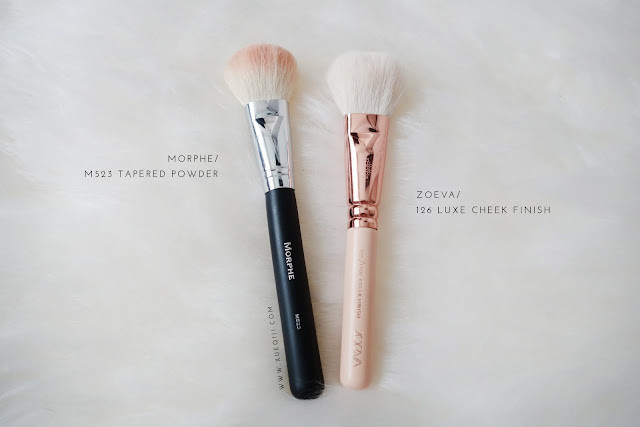 For a similar option that is less dense, I would recommend the Zoeva 126 Luxe Cheek Finish. 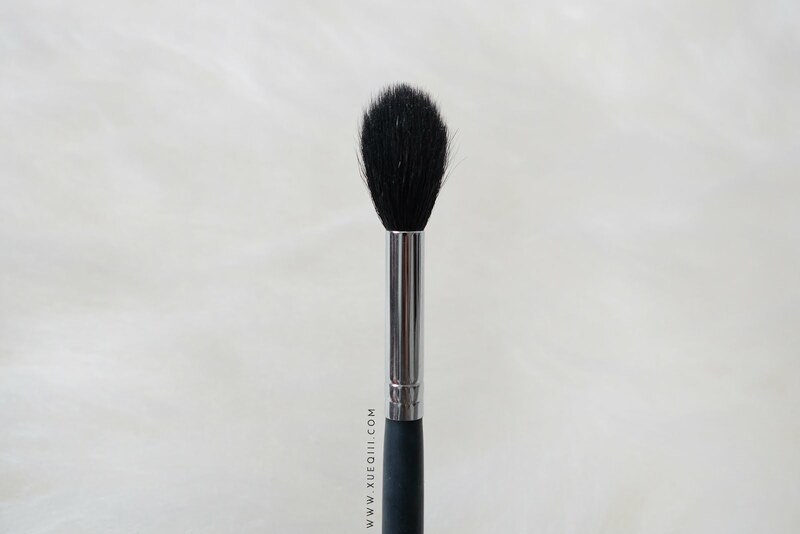 M433 Pro Firm Blending Fluff $5.99 - This is a typical fluffy blending brush that has the same kind of shape as the Mac 217. 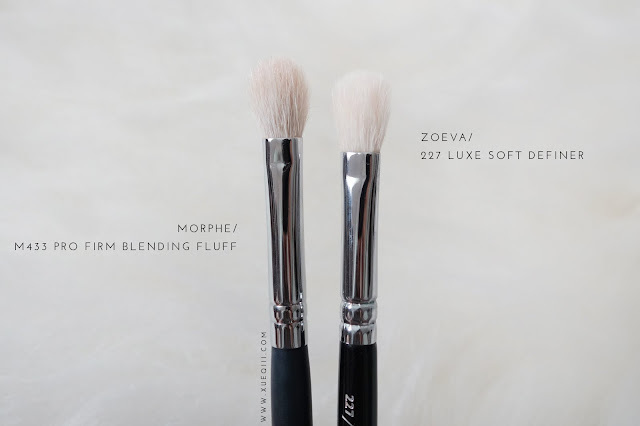 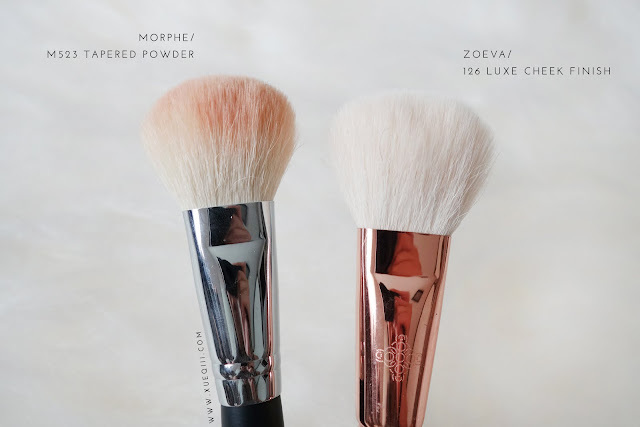 Another dupe I found is the Zoeva 227 Luxe Soft Definer which is one of my favourite blending brushes. 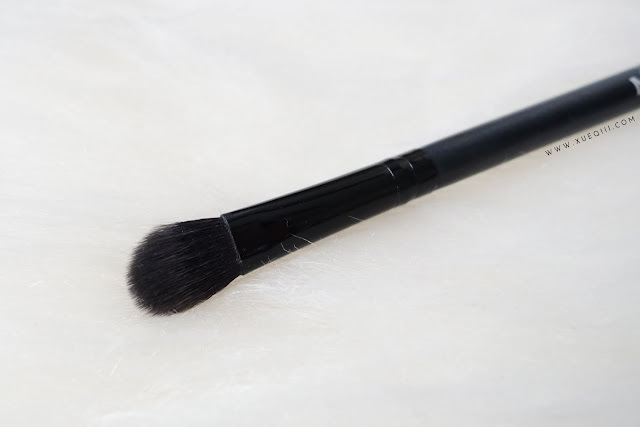 M439 Deluxe Buffer $13.99 - A round top dense buffing brush. 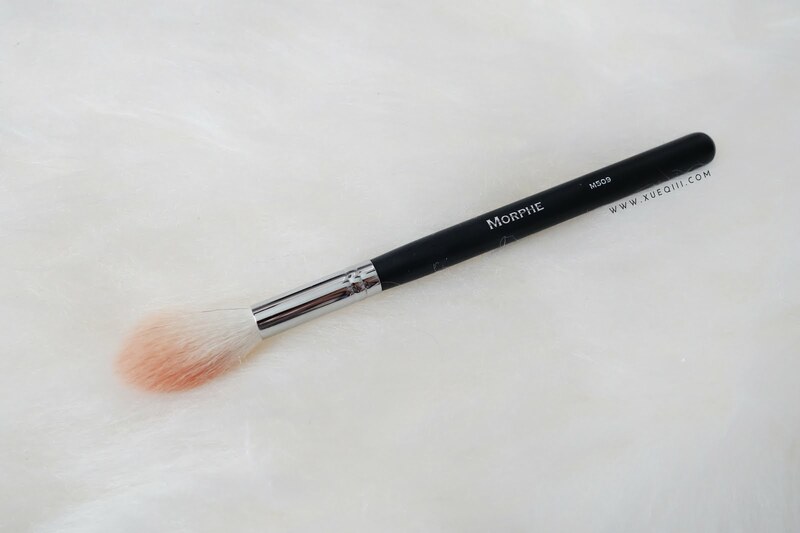 The bristles are extremely soft and blends out the foundation very nicely. 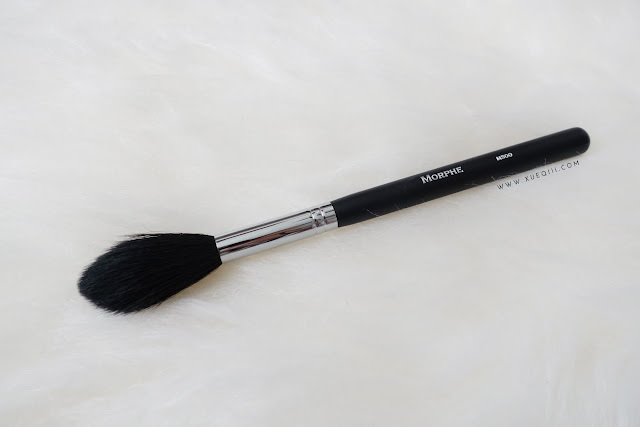 This brush is totally worth the hype! Here's an example of a look I created with the MB13 for the crease and blending work. 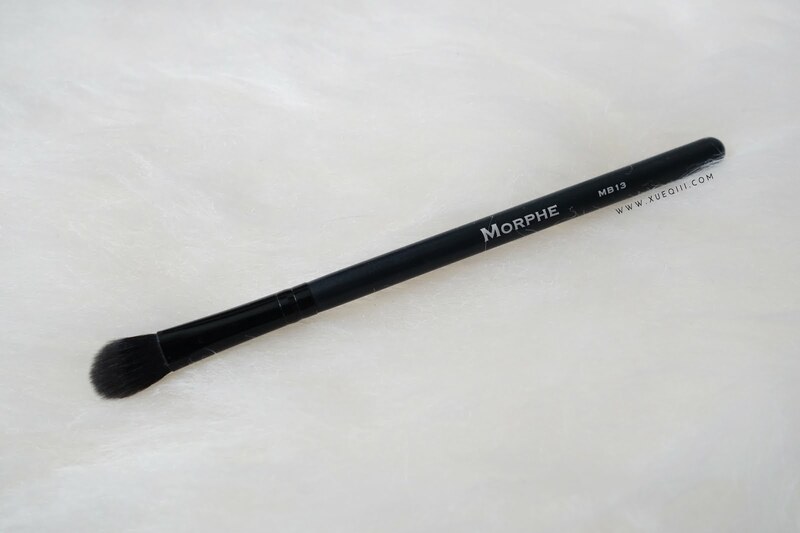 The top line I would recommend from Morphe is still their Elite Collection as it is really amazing and has high end quality. 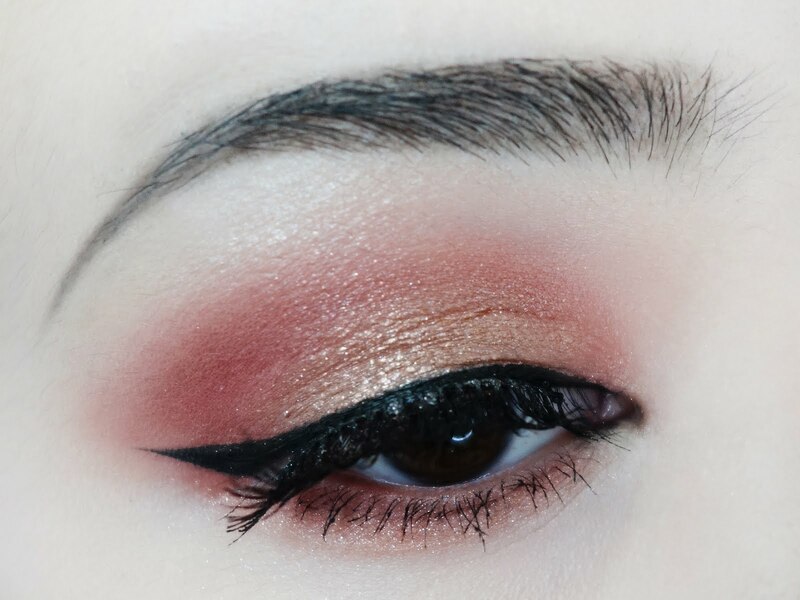 But I still really enjoy the rest of their lines as they have yet to disappoint. I suggest watching a few videos or doing some research before purchasing as it can be quite overwhelming on their site - so many brushes with similar names and it can be hard to visualize the size as well.